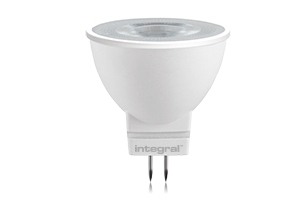 These lamps are only 35mm diameter and are the most popular choice for illuminating showcases because they are less obtrusive. 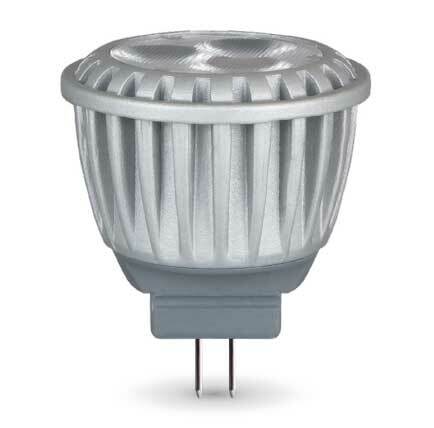 Display Lighting promote only high quality branded MR11 high power LED lamps as a direct replacement for halogen and can be fitted into all types of MR11 luminaires including downlights and spotlights as a true size replacement. 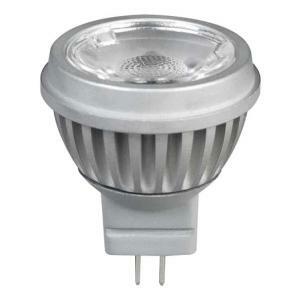 The LED MR11 lamps are an ideal replacement for halogen, providing significant energy savings and much less heat output. Excellent for use in display cabinets.